See how to save a ton of money with DIY patio chair repair. 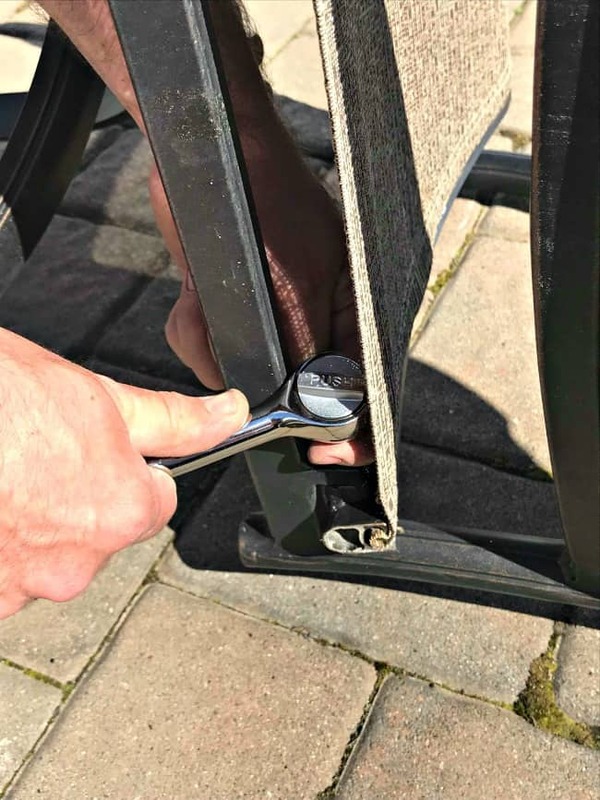 Before you buy new patio furniture because of separated chairs see how to repair patio chairs and save yourself the expense. 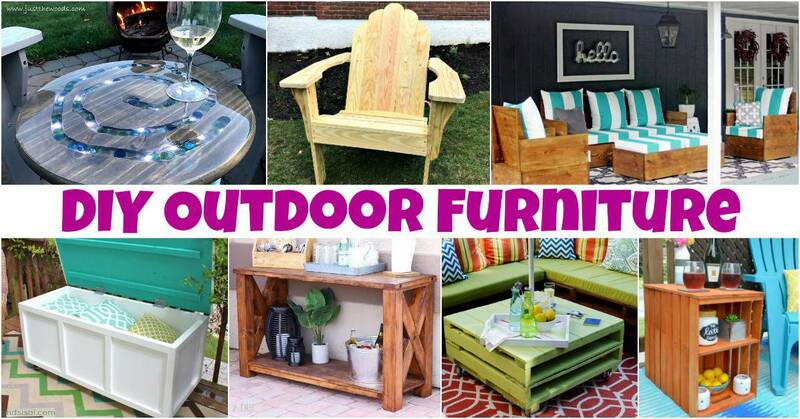 Outdoor furniture repair will basically always cost less than new patio furniture. 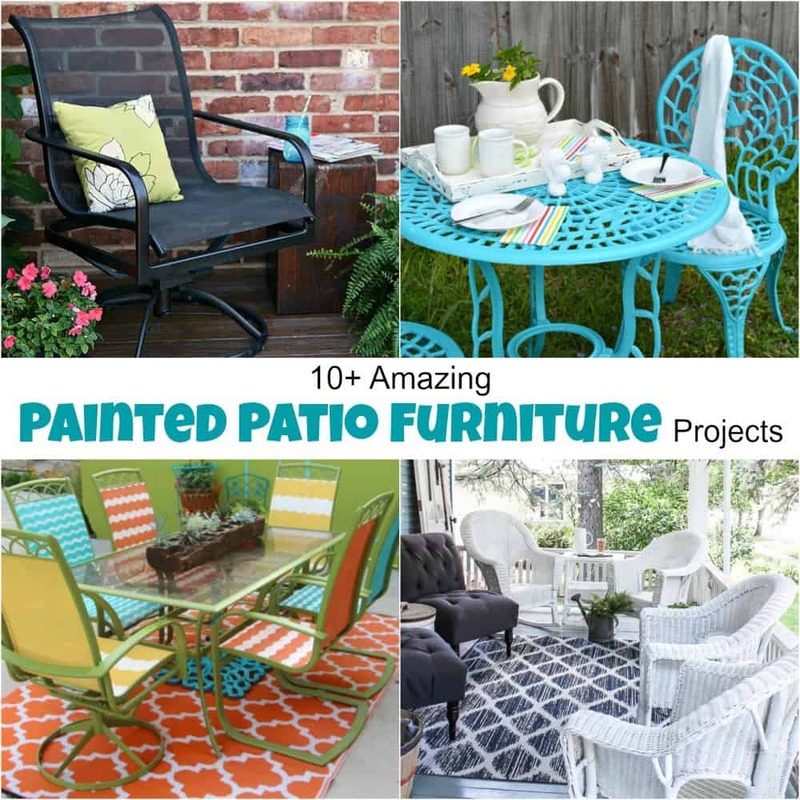 Patio furniture can cost quite a bit of money. 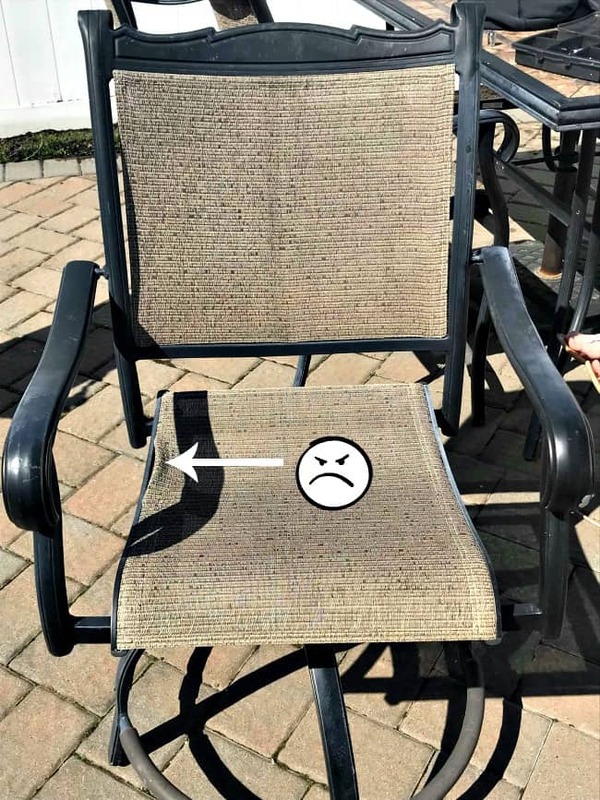 So when the mesh tears or separates from the chair frame it can result in an angry owner. 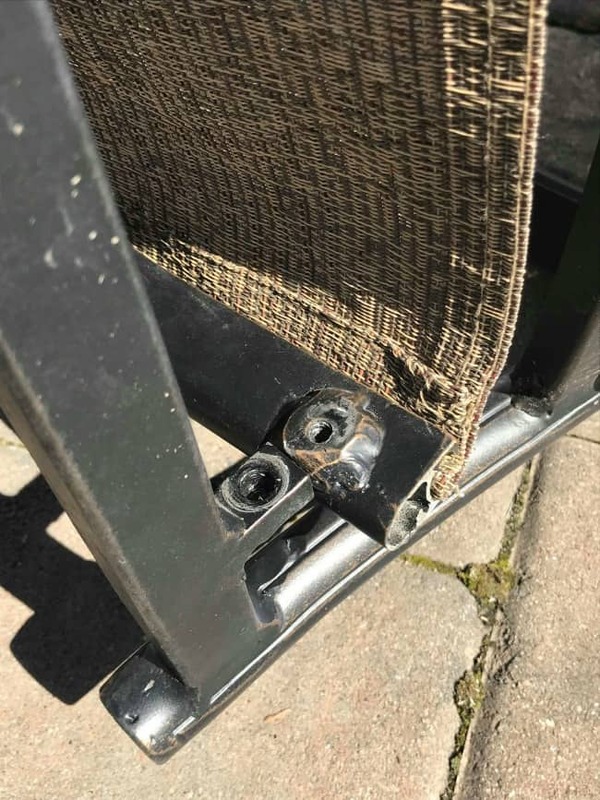 Every time I look at my damaged patio chairs I would say to myself (or my husband) “for what these things sell for you would think they would last longer”. It seems I was wrong to assume that, unfortunately. 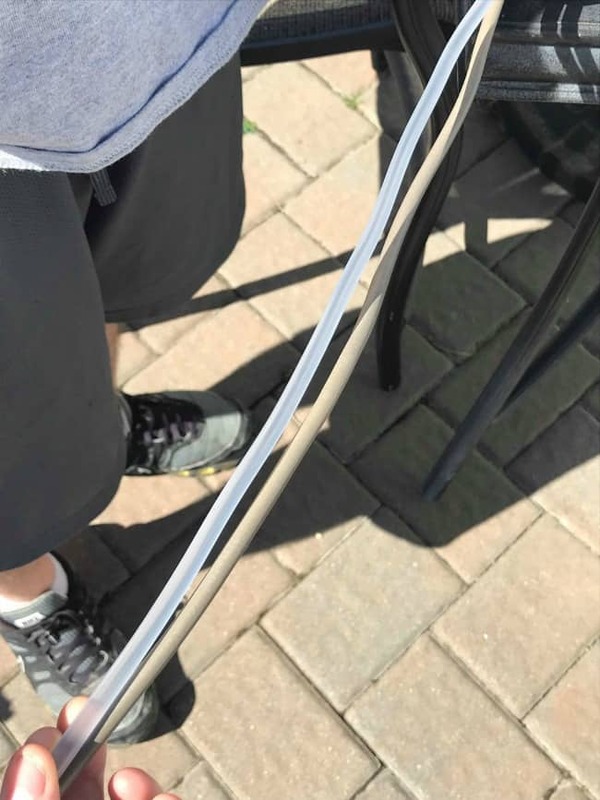 I almost broke down and bought new outdoor furniture but we decided to save ourselves the expense and try our hand at the patio chair repair ourselves. 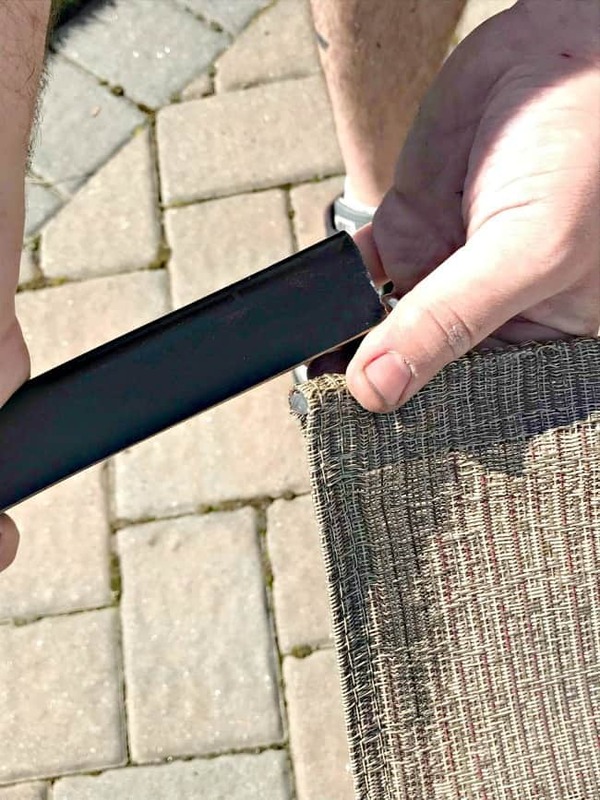 Luckily, DIY patio chair repair turns out to be easier than you would think. 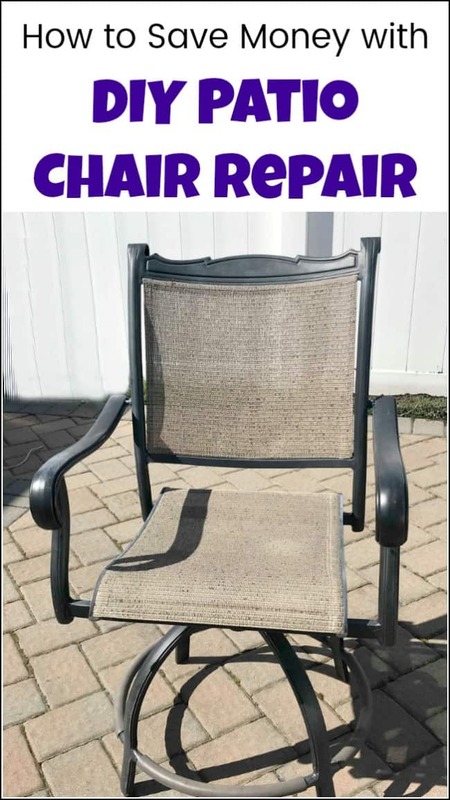 Disclosure: This patio chair repair post contains affiliate links for your convenience and I may be compensated if you make a purchase after clicking on my links. Click here for my full disclosure policy. 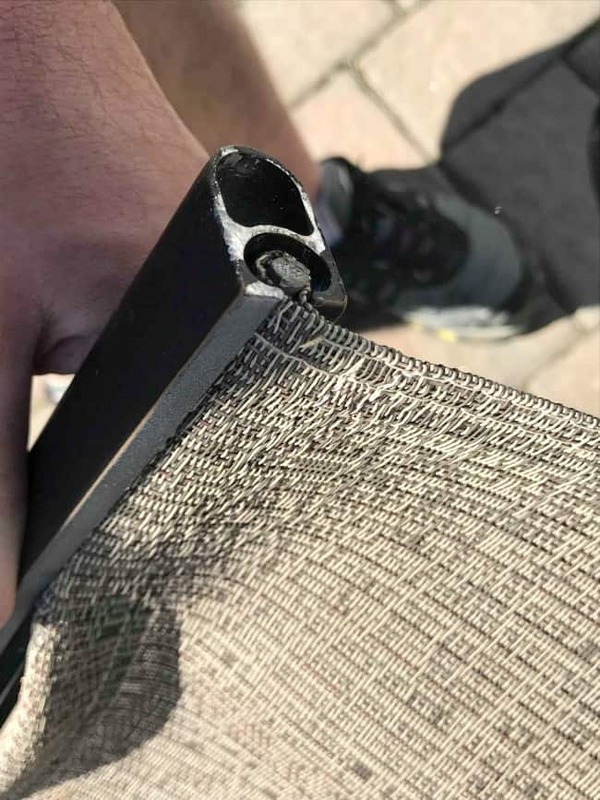 If you look closely you can see one of the chair mesh seats has completely separated from the frame making it useless. 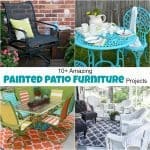 If you try to sit on that patio chair you will fall through and probably fall on the floor. Unacceptable! 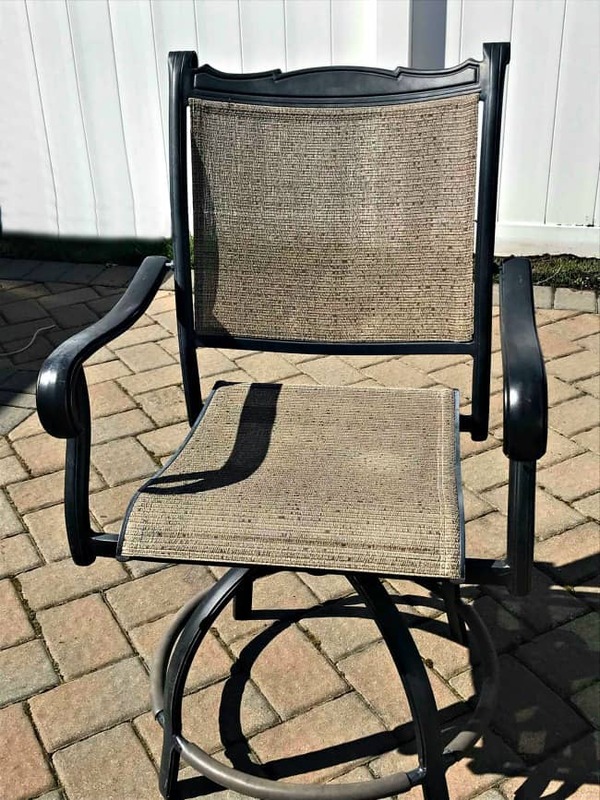 The photo above is the worst broken patio chair of the two, here is the second. Once it starts it just won’t stop. 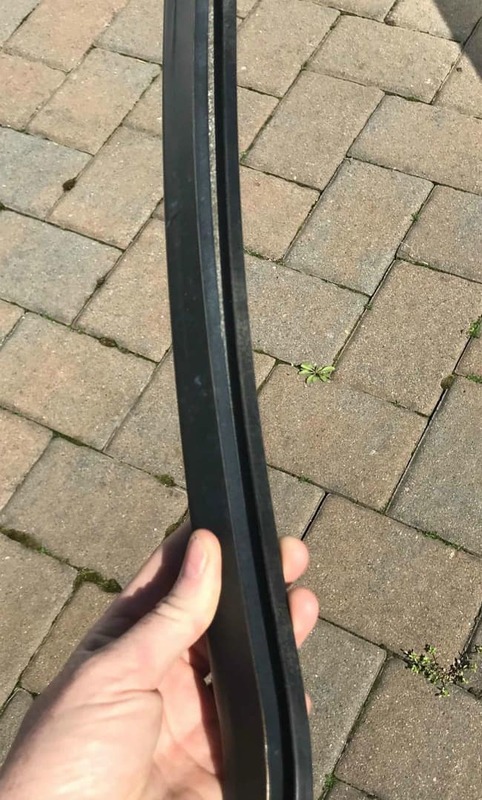 You also can’t push the seat back in without taking it apart. 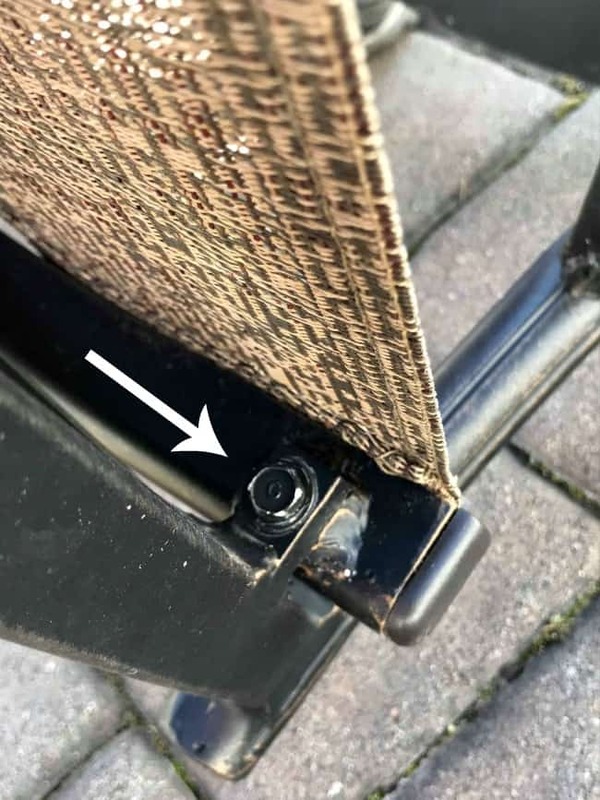 The first thing you need to do to repair patio chairs is to lay your chair on the ground to find the bolt holding the seat in place. 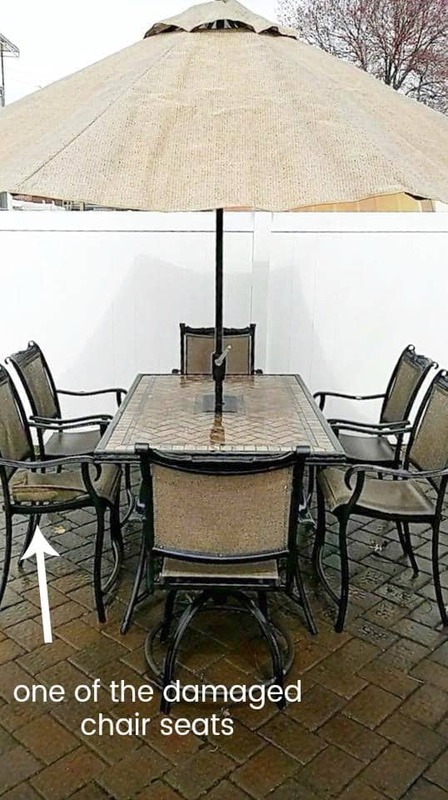 There should be one towards the front and one towards the rear of the chair. 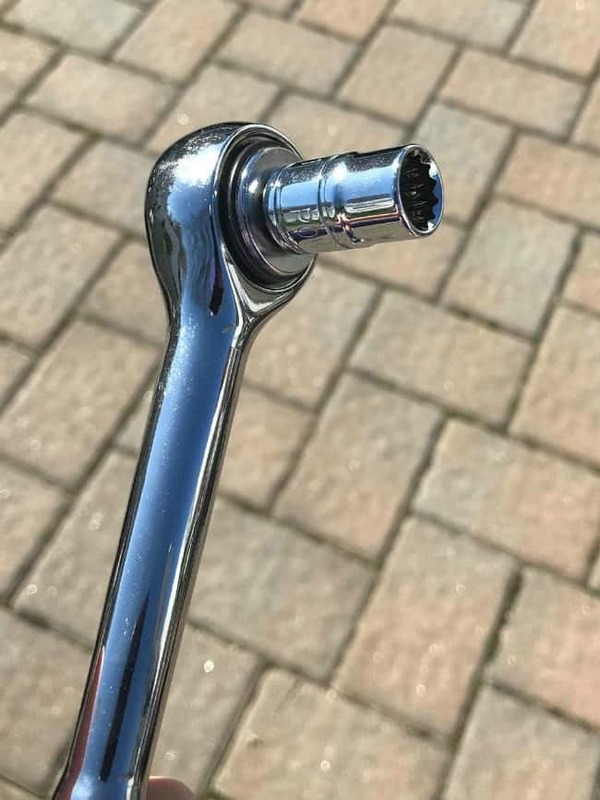 Using a socket wrench, remove both of the bolts. 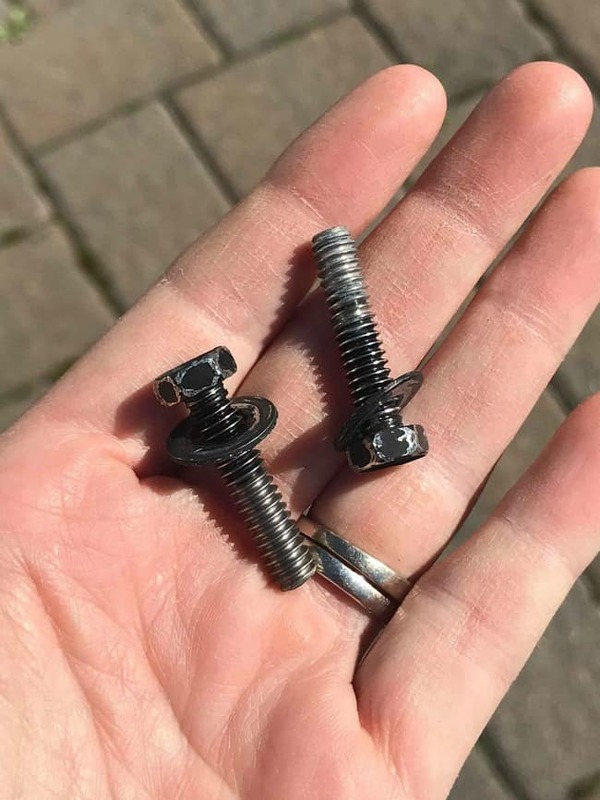 Place the bolts aside, do not misplace them! 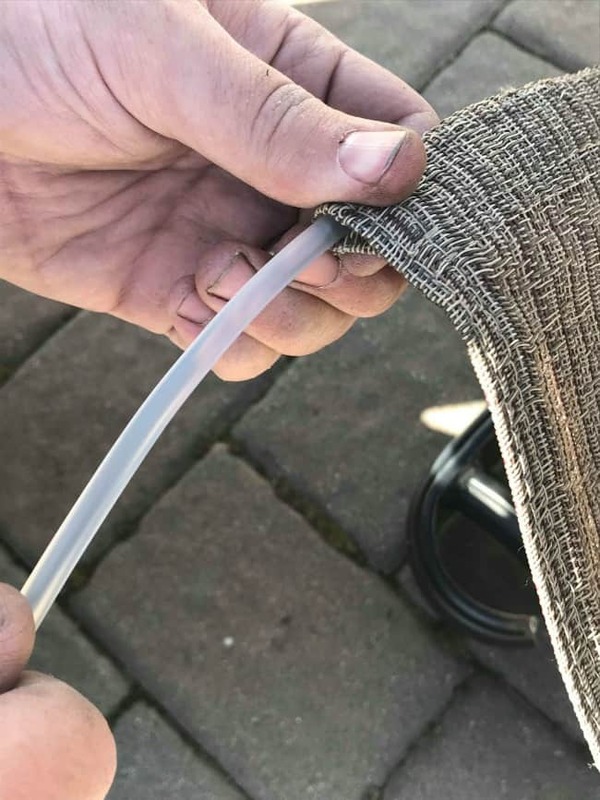 You will see that there is a cord (spline) inside each side of the mesh seat. 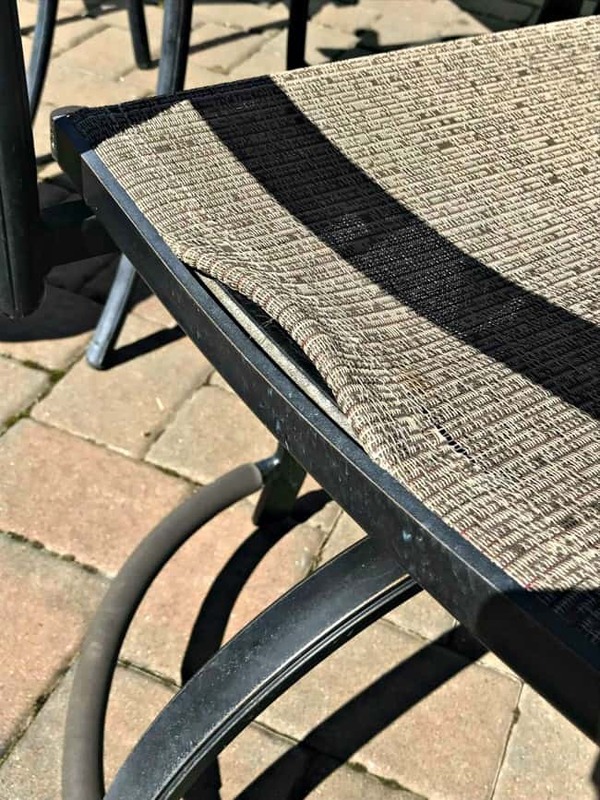 This cord sits inside the track keeping the mesh patio chair seat in place. Or at least it should. Now that both bolts are removed you can easily remove the seat portion from the base frame. We’re going to replace the seat cord with new. But I am using a slightly larger cord this time around since the original cord clearly was able to pull right through the track. 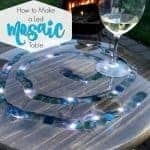 You can get this vinyl patio spline HERE. 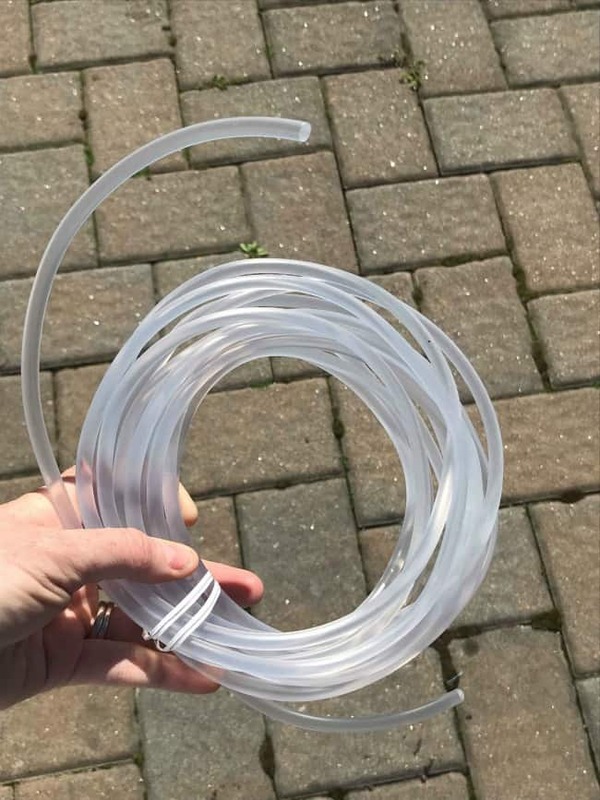 Use the old cord that you remove to get the right length for the replacement cord. 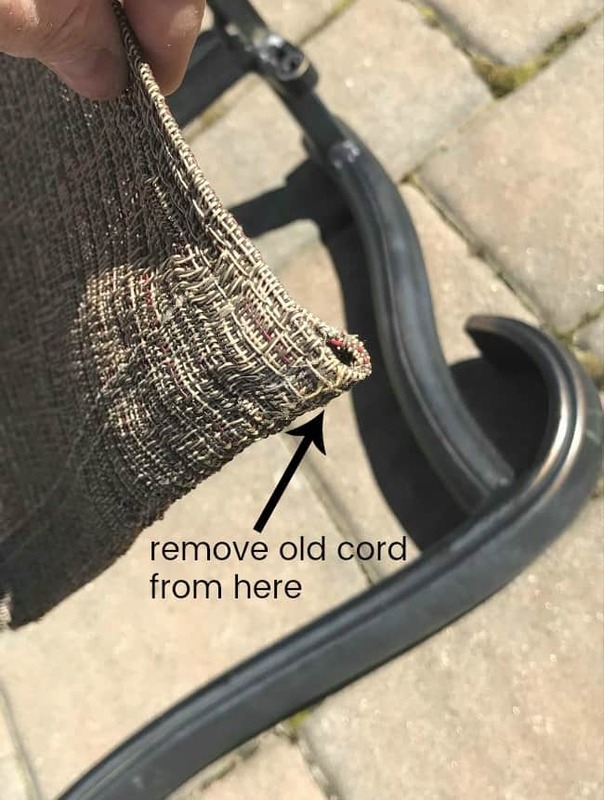 Feed the new vinyl cord back into the opening for the patio chair seat. 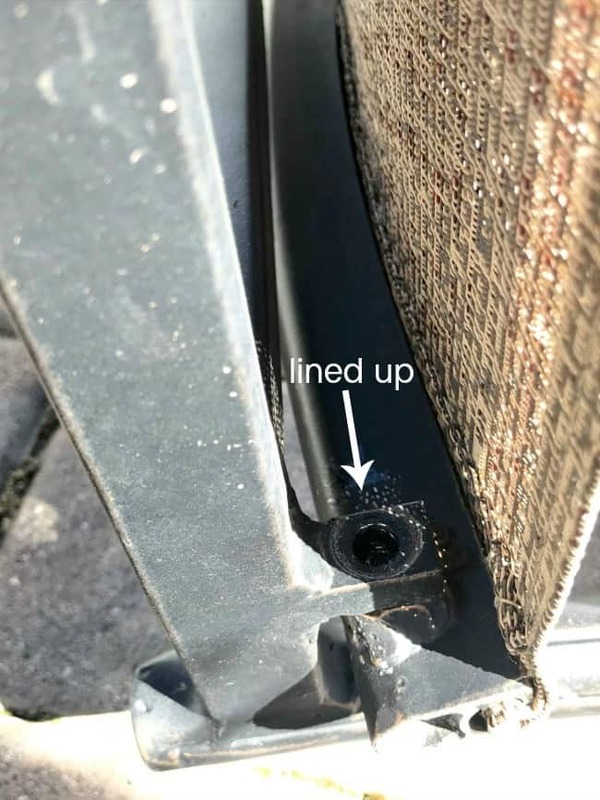 Next, feed the mesh seat back into the track for the patio chair frame. The cord will sit on the inside of the opening while the mesh seat on the outside. 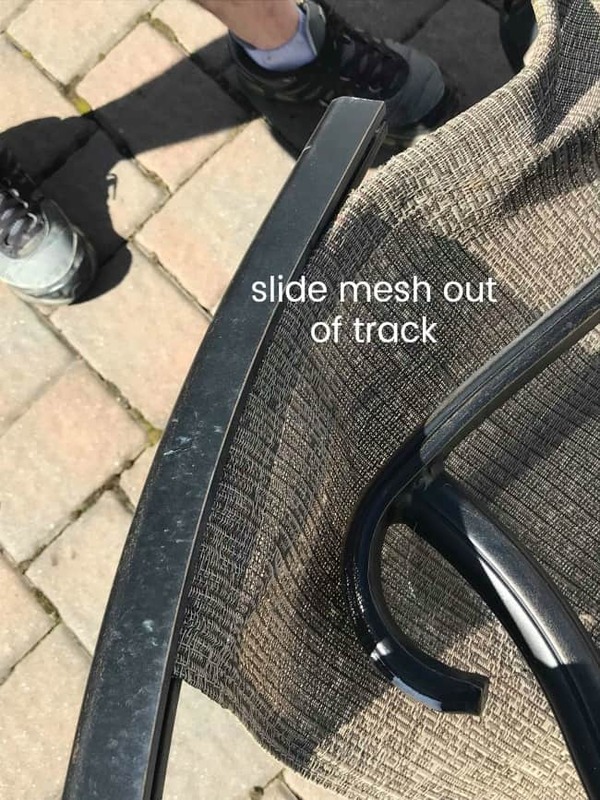 Once you feed the entire mesh seat back into the track you can line up the seat with the chair frame. 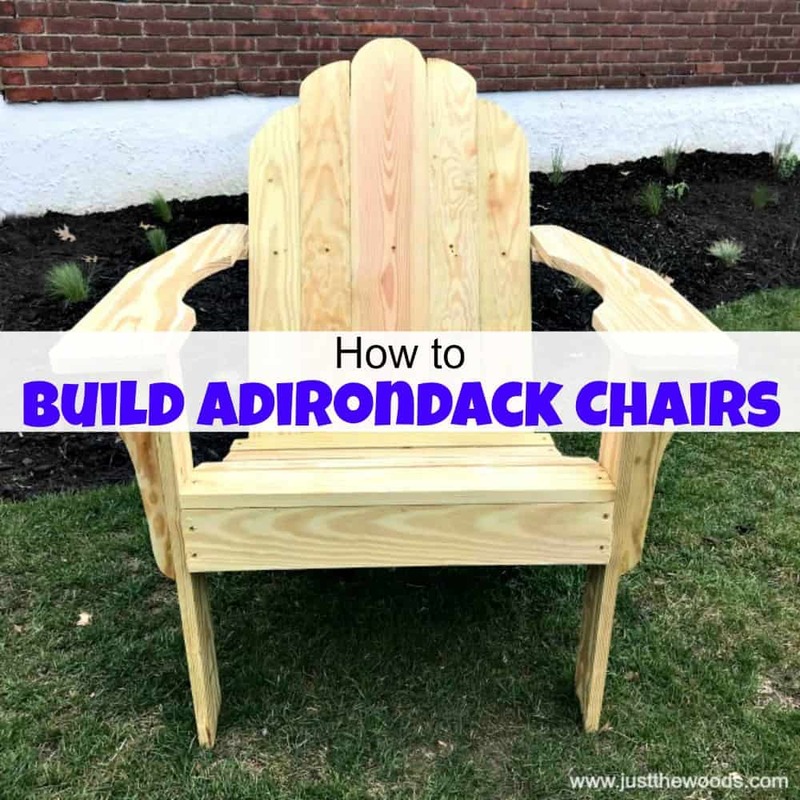 Considering your repaired patio chair seat should be nice and tight or taught, whichever you prefer – this may take a little muscle to get the seat in place. Once in place, you can now resecure with the bolts that you removed earlier. 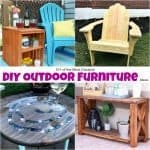 Your once broken patio chair can now be used allowing you to spend your money on things like BBQing and enjoying time with loved ones instead of new outdoor furniture. 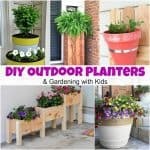 Prefer a Different Kind of DIY?